Without looking or launching AutoCAD, do you know what the function key F8 does in AutoCAD? Hopefully you said toggle ORTHO mode on/off. If you didn’t remember, don’t panic! AutoCAD is built with so many shortcuts and toggles; sometimes it’s hard to remember all of them. The other day, I saw this post from Shaan Hurly (from the Between the Lines blog – if you haven’t checked it out, you need to) regarding the new AutoCAD shortcuts guide. This guide covers one key shortcuts, toggles & screen management, and hot keys (A to Z). It even comes with a printable keyboard sticker layout (end user must purchase blank sticker layouts). Check out the AutoCAD Shortcuts Guide from Shaan here. Or go directly to the Guide here. 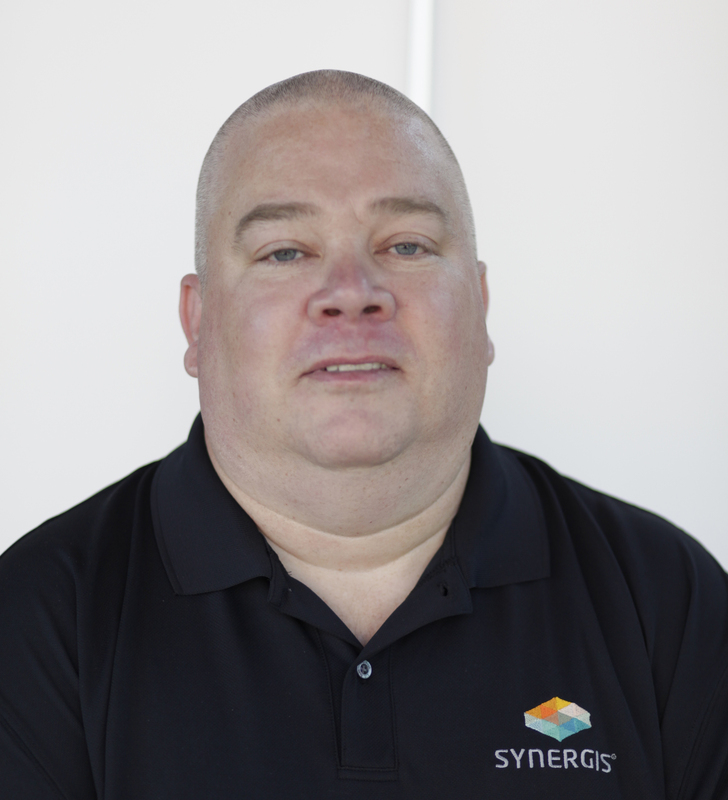 Mark Lancaster is the newest member to our Synergis technical team, having just joined us a year ago. His most previous experience is as the CAD Design Manager of Pall Corporation, one of our long time customers. In that position, he was responsible for workstation optimization and design management, established uniform standards for the local and global offices, and developed global systems to control and manage their design data.